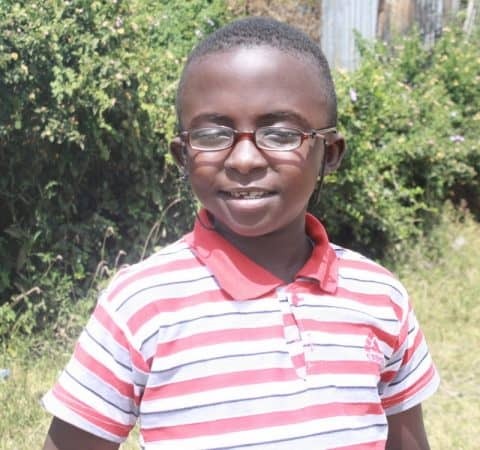 During the past weeks, Ngong Road Children Association (NRCA) has been operating without three long-time employees: Executive Director, Peter Ndungu; Secondary Department Head, Naomi Kamanda and Accountant, Beatrice Theuri. These three people were suspended on May 1, 2016. We expect to communicate the outcome of the forensic accounting review and their future employment by the end of June, or shortly thereafter. During this time, NRCA has been led Tunda Lepore, Primary Department Head and a core team of employees. Other members of the team include Joy Obiya (Post-Secondary), Kelvin Thuku (Computer Lab) and Mary Muriu (Secondary). This group has met weekly and I have held bi-weekly Skype updates with them. Our contract finance manager Oscar Musovochi has stepped in to handle accounting matters. The interim leadership team has done a wonderful job of both continuing operations and making progress on long-standing issues. They have created a procurement process that includes seeking wholesale prices for items we buy in quantity, developed a Food Aid Policy to ensure the neediest families receive food aid and they have paid overdue bills and Term 2 school expenses, with most payments handled electronically. In addition, they have proposed we extend computer lab hours to support the needs of post-secondary students enrolled in colleges. Although this operating approach has worked smoothly, we will be moving to a new organization structure in the coming months. Rajpreet Bains, NRCA board chair, has agreed that the Kenyan board will play a more active role in the future and we are working together on what that means. She is a human resources consultant and is well-qualified to define NRCA’s new organization structure. There will be many more changes in day-to-day operations in Kenya that will collectively make NRCA a better partner for Friends of Ngong Road. Despite the financial issues we have uncovered in NRCA, we know that the core promises of the program have consistently been fulfilled – students have been in school, have been fed, have received uniforms and the supplies they need to succeed. This newsletter includes several stories of lives transformed. I look forward to sharing more with you about the changes NRCA intends to implement. 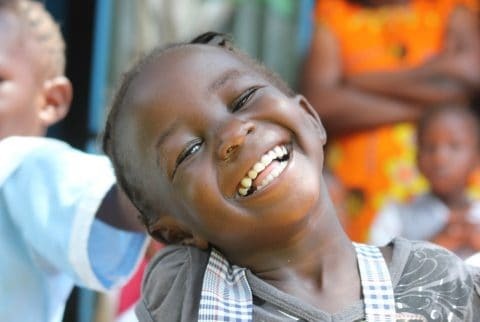 In the meantime, I invite you to check out our new website ngongroad.org and the exciting stories and updates in this newsletter. We have adopted a new look and approach that involves posting stories more frequently–follow us on Facebook or Twitter to stay in the know. “Our product is hope” founder Paula Meyer says in this wonderful piece about our portable toilet social venture, Karibu Loo, by MN Monthly. Pourhouse (10 S 5th St, Minneapolis, MN 55402). All are welcome! Join us and bring a friend to learn more about the successes of our students, the ways they have transformed their lives, and more! Look for more locations in a city near you as we finalize dates and locations. We are proud to have published the 2015 Annual Report for Friends of Ngong Road. It was an exciting year with highlights including the successful pilot launch of our portable toilet business, Karibu Loo, and our biggest high school graduating class of thirty-nine students. Karibu Loo was created to generate sustainable income to Friends of Ngong Road and to provide employment opportunities to graduates. Karibu Loo provided 26 students with full-time or part-time employment in 2015, not only providing valuable job experience, but also an opportunity to gain or supplement incomes as many of these students entered post-secondary studies. We have supported Karibu Loo’s launch and expansion by both generous contributions from supporters and by utilizing funds from our endowment. Our board of directors believes that investing in a business that will support sustainability of our mission is a good use of endowment resources. Each year more of our students are entering post-secondary programs and securing jobs. One recent graduate, George Odhiambo (pictured right), has started working as a full-time intern at Ngong Road Children Association and will become a caseworker after receiving his diploma in July. George is sponsored by Bob and Louise Tritt of Kansas City, was a camp team leader for three years and recently volunteered in our NRCA offices. He cleaned the offices each morning and helped caseworkers enter information about NRCA students. George also worked for Karibu Loo, both as an event attendant and with construction projects. George is grateful for the many opportunities he’s received through the program and is excited about developing his skills further at NRCA. Employment at middle class wages allows students like George to reach the goal of transforming their lives. 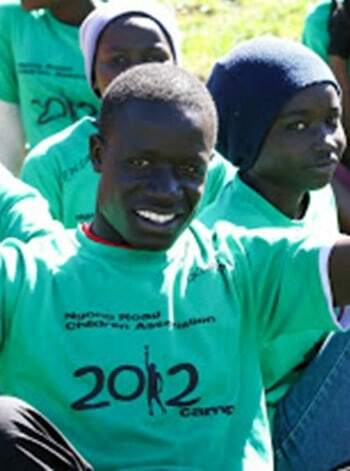 You can read more about how students are transforming their lives in the attached annual report and on our new website at www.ngongroad.org. This Annual Report is for the U.S.-based entity, Friends of Ngong Road. These financials have been audited and approved by our U.S. audit firm. As you know, Ngong Road Children Association, a separate organization, is undergoing a forensic audit, which will be concluding very soon. We will update you on those audit results by the end of June. Our focus on education along with the programs that enhance students’ safety and well-being and provide a supportive community are working to make a real impact on impoverished kids in Kenya. Many of our students are now working in good jobs, which is the ultimate measure that our programs are working. Thank you for being part of this mission and for your continued support.